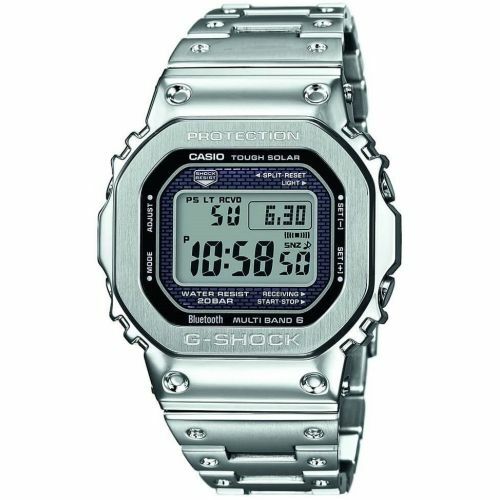 Production of digital Casio watches began in the mid 1970’s. 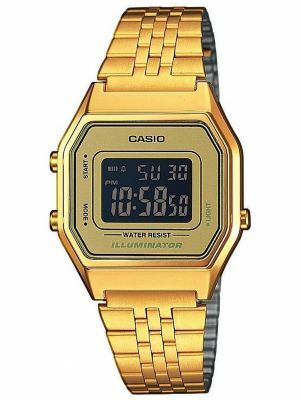 Called the Casiotron, it featured a quartz movement with a digital display and an automatic calendar with leap years. 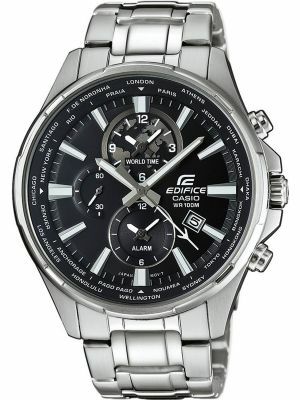 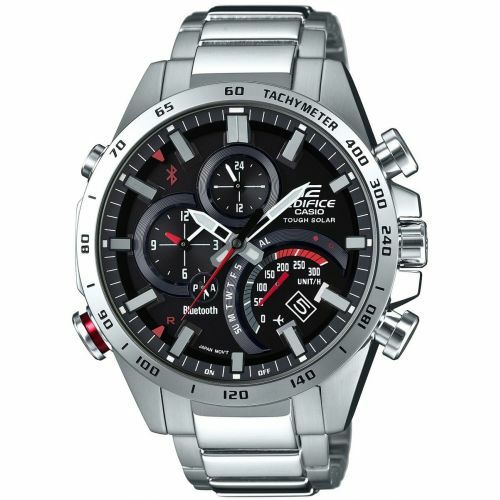 With Casio’s history in mass production of digital products worldwide, it soon became a significant watch brand. 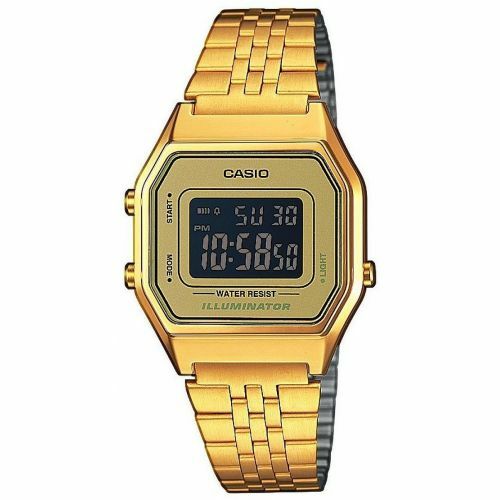 In the 1980’s Casio introduced a number of market firsts to help boost demand. 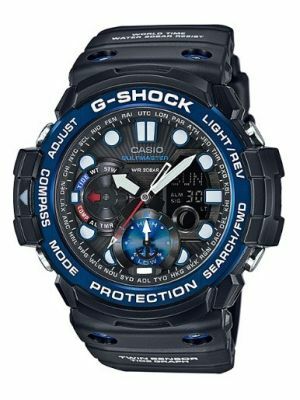 Men’s Casio watches could now be brought with altitude, depth and pressure measurements. 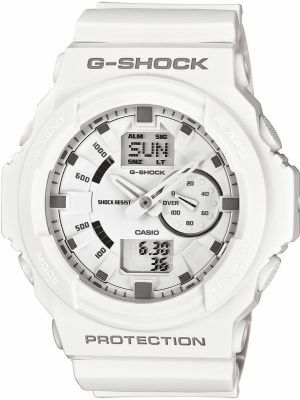 During this time the G-Shock range was created for sports and outdoor adventure activities. 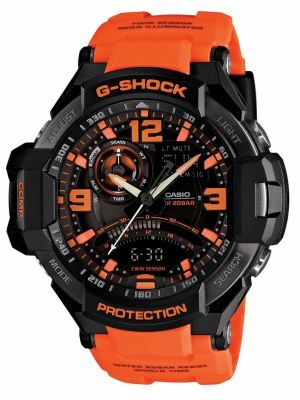 The G representing forces on the watch that could be withstood. 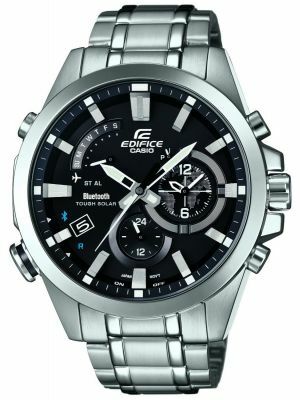 To be more precise, the design team were asked to design a watch to last for 10 years, withstand a fall of 10 metres, and remain functioning at a water pressure of 10 atmospheres. 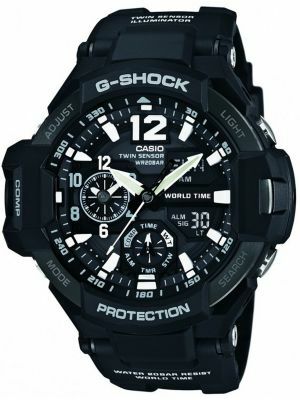 The Casio G-Shock range has expanded massively since its creation in 1985. 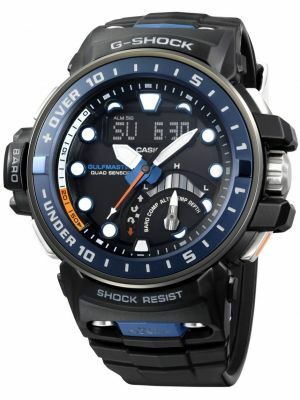 Most Casio watches now have stopwatches, countdown timers, illumination and high water resistance. 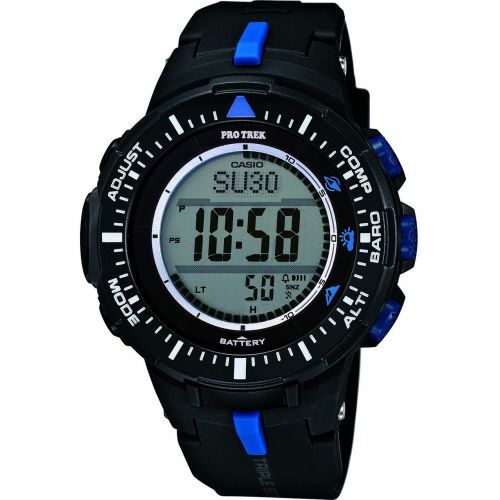 Some models now have atomic time keeping accuracy, Tough Solar powered movements and Smart technology. 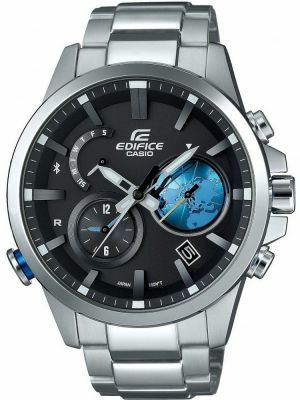 The brand is now venturing into the premium watch market with advanced materials such as titanium, Carbon Fibre and sophisticated finely detailed analogue displays. 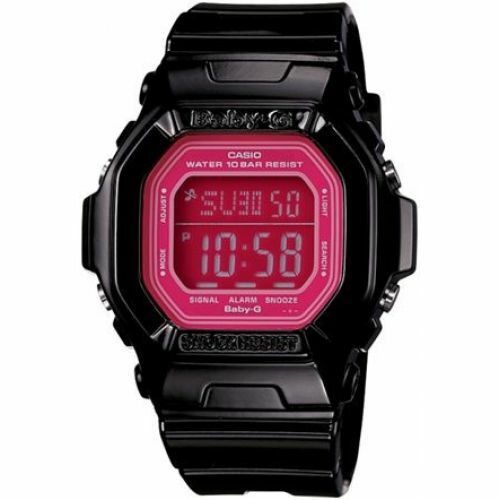 By introducing a vast range of colours, design features and limited editions, Casio models have become highly sought after as fashion statements. 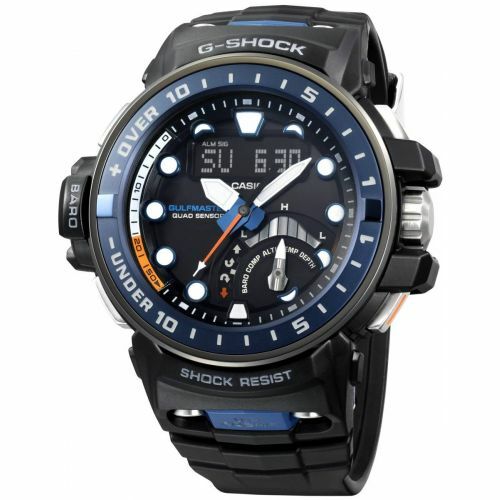 High visibility and status has been gained in recent times with many celebrities favouring G-Shock above more expensive brands. 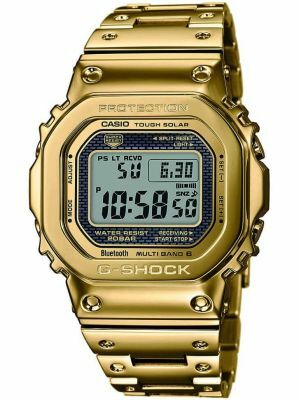 Stars such as Coldplay’s Chris Martin, rappers Eminem and Tinie Tempah and singer Pixie Lott have all been spotted shunning traditional celebrity brands in favour of Casio watches.